This High Capacity Asus ASUS-F9-H Compatible Battery High Capacity from BatteryProvider.com is rated at 11.1V with a capacity of 6600mAh. This OEM replacement battery is 100% compatible and will meet or exceed original manufacturer's specification. The Asus ASUS-F9-H Compatible Battery High Capacity sold by BatteryProvider.com has been tested for safety and designed for high performance. 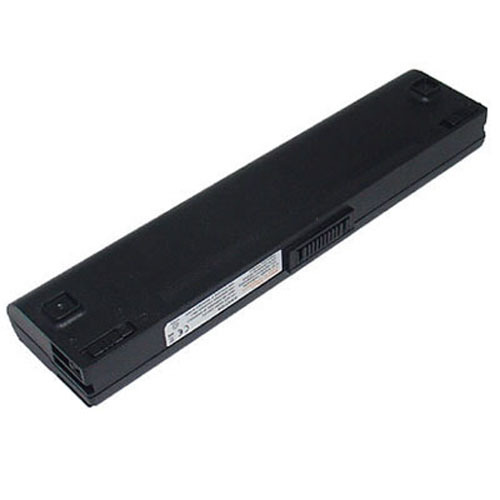 BatteryProvider.com provides premium quality compatible Asus laptop batteries, manufactured by state-of-the-art manufacturing plants in conformance with quality standards and guidelines applicable to OEM battery packs. Each Asus laptop battery is tested throughout the production process to match or outperform the original equipments specifications for form, fit and workmanship. Click the button below to add the Asus ASUS-F9-H Compatible Battery High Capacity to your wish list.